Inhibiting exchange rates, rising energy costs, changing consumer habits, struggling economy … no wonder Universal Paper & Plastics has become creatively self-sufficient. TWM talks to three members of the founding Sher family. The roads are lined with glorious, blooming Jacaranda trees on the drive to the Universal Paper & Plastics (UPP) plant which is situated in Ga-Rankuwa. Ga-Rankuwa – meaning “we are not taken” – lies within the Gauteng province, where the family owned business of 65 years is currently situated. 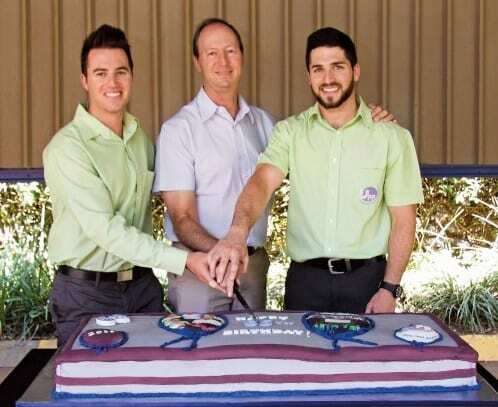 TWM met with managing director Barry Sher and his sons David and Jonathan, both directors of the company and the fourth generation working in the business. They are softly spoken and eloquent as they discuss the challenges and opportunities of running an independent tissue business in Southern Africa, with topics ranging from the local consumer base to printed designer tissue products. In 2002, UPP decided to manufacture water based flexographic inks for printing its tissue products as well as to sell externally for corrugated manufacturers. The group’s tissue manufacturing company Universal Paper Manufacturers (UPM) was established in 2008 and it manufactures 100% virgin tissue paper and produces a variety of one and two ply grades for bathroom tissue, household towel, serviettes and napkins. 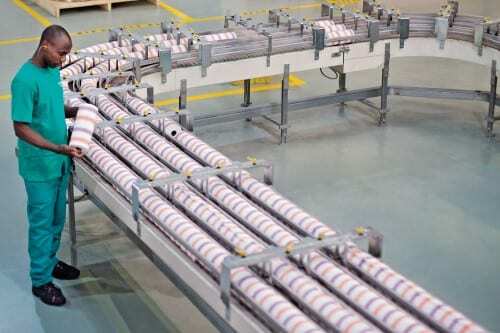 Universal Paper has had to become more innovative and efficient as a result of deteriorating exchange rates, rising energy costs, changing consumer habits and a struggling economy. Its Consumer offering consists of leading premium brand Dinu; a range of serviettes, napkins, bathroom tissue, household towel and hankies, and the Diamond range of printed designer napkins. Its Professional division focuses on AfH products, which sells customised serviettes and napkins, bulk bathroom tissue and household towels, as well as hankies to the wholesale, hotel and hospitality industries. With its many different flexographic printing machines the company has claimed a strong niche in the South African tissue market, making products that are both creative and hygienic. 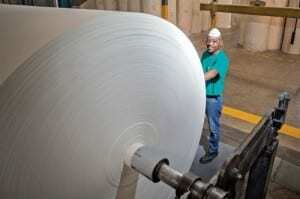 UPP currently converts over 1,000 tonnes of tissue products per month. Demand is increasing and the company has ambitions to grow further. To support the expansion, it is extremely challenging as a family owned business with no outside investors, to raise additional capital. 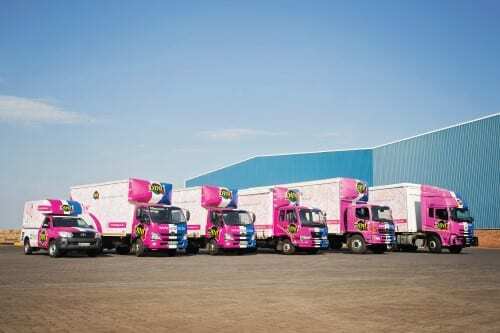 “We are exporting some products to neighbouring countries and in the near future will look to increase our market share in these regions, however long distance transportation is not profitable because of the poor value to bulk constraints when selling tissue. Consequently, further into Africa is not likely at this point in time”, he adds. Share the post "Niche innovation is key at Universal"